As nice it is to have a change of seasons, it can have significant negative effects on your skin. With big drops in temperature, heaters come on in homes. Those heaters may make your house warm and cozy, but they dry your skin out drastically. Many see bleeding knuckles, chapped lips, and flaky skin. The good news is, there are plenty of solutions to either bring your skin back to life and/or protect it from the transition into winter. It’s important to know what products deliver the most, and right benefits for your skin. 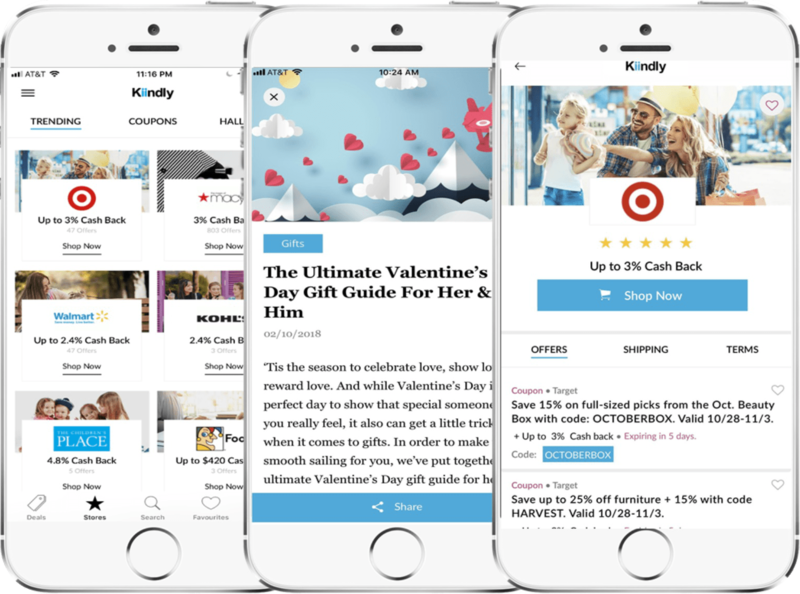 Finding these right products can be time-consuming. This is why we’ve narrowed it down to you. The following products are the top 10 products to protect, nourish, and revive your skin during the brutal winter months. With Kiindly cash back offers on these purchases, having a flawless skin, and saving has never been easier! f you use a gel based face wash during the Spring, Summer, and Fall, switch to a cream based one for Winter. Many gels and foam-based facial cleansers contain ingredients that can dry your skin (e.g. alcohol, benzoyl peroxide and salicylic acid). Instead use a cream cleanser that contains glycerin, beeswax, or some type of oil. 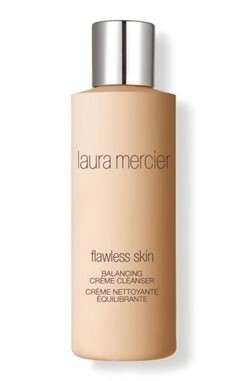 Laura Mercier Balancing Creme Cleanser is a great choice. It’s for all skin types and features calming ingredients such as natural coconut and kukui nut oils. It will provide your skin with the clean it needs, and the softness it deserves. In order for your skin to drink up all the benefits from moisturizers, creams, lotions, etc, your pores need to be open and clean. This means you need to exfoliate in order to completely get rid of dirt, oil, and most importantly dead skin cells. Exfoliating is especially key if you start seeing any flaking of the skin. It will leave you with literally brand new skin. 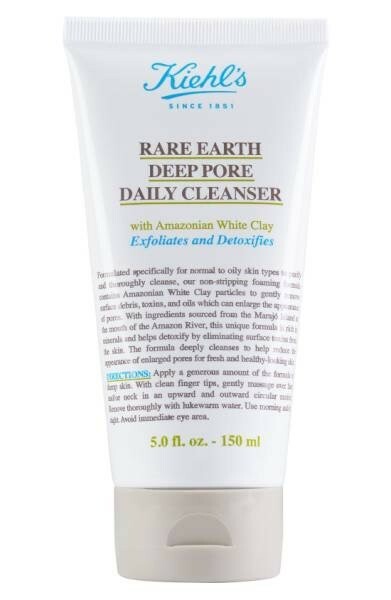 Kiehls Rare Earth Deep Pore Daily Cleanser has Amazonian Clay particles that naturally vacuum out dirt, toxins, and oils from your pores. For the winter months, you’ll want to switch your daily facial moisturizer to a thicker one. This helps to keep wrinkles and fine lines at bay, and prevent dry areas. It also keeps your skin looking plump and youthful as it prevents your skin from flaking all winter long. 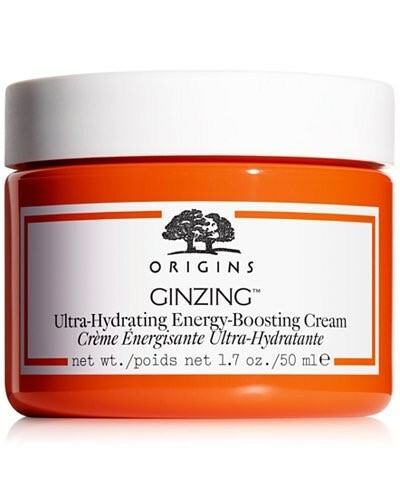 Origins Ginzing Ultra Hydrating Energy Boosting Cream, not only provides your skin with ultra moisture, but it also energizes the skin with its Coffee seed oil & Cupuacu butter. This gives your skin a healthy and vibrant glow, which you don’t naturally see during winter weather. During winter months, what is more exposed, becomes the most victimized. This is why our faces, hands, feet, elbows, and cuticles suffer the greatest dry skin consequences. In the winter, your skin is extra thirsty, so a regular lightweight lotion isn’t going to do the trick. A body butter is your ticket to quenching your skin’s thirst, and maintaining its radiance all season long. 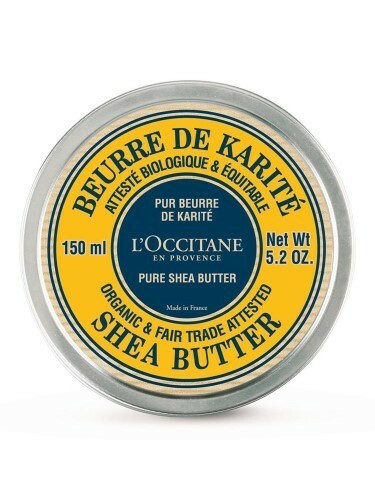 L’Occitane’s Organic Pure Shea Butter is the ultimate solution. To top it off, it’s enriched with antioxidants and vitamin E.
When your skin becomes overly dry, it creates extra sebum to make up for the lack of moisture. This sebum is guilty of an unwanted type of oily skin that clogs pores. Therefore, a great way to keep your sebaceous glands balanced is by applying oil. L’Occitane’s Almond Supple Skin Body Oil is a very good choice. Try to stay away from masks that tighten skin. Instead, use hydration masks during the winter season. They will bring your skin back to life, plump it up, and give you a radiant healthy glow. 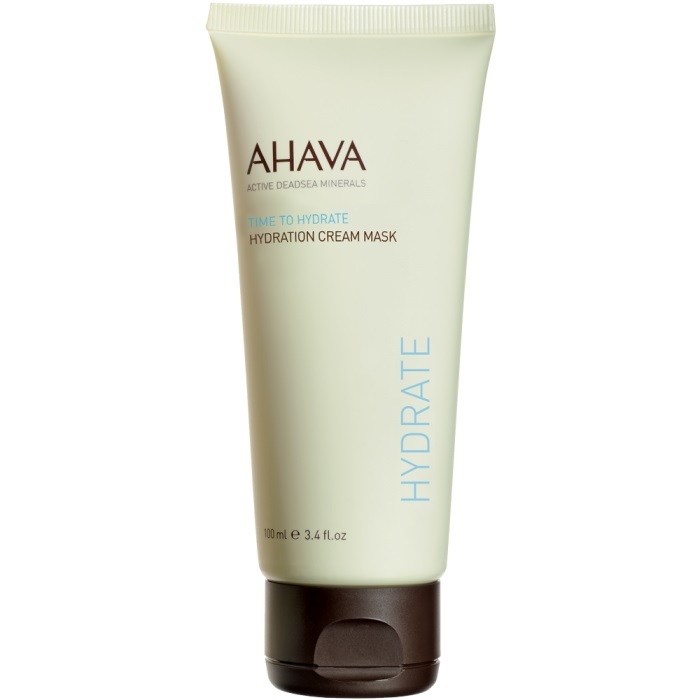 Ahava’s Hydration Cream Mask is fantastic due to its creamy consistency, which will leave your skin extra nourished and protected. Winter months lead to a lot more dead skin cells on our bodies, which means more room for toxins to live within us. With this in mind, it’s great to detox your skin every so often throughout the season. Using body mud is the best way to do so. 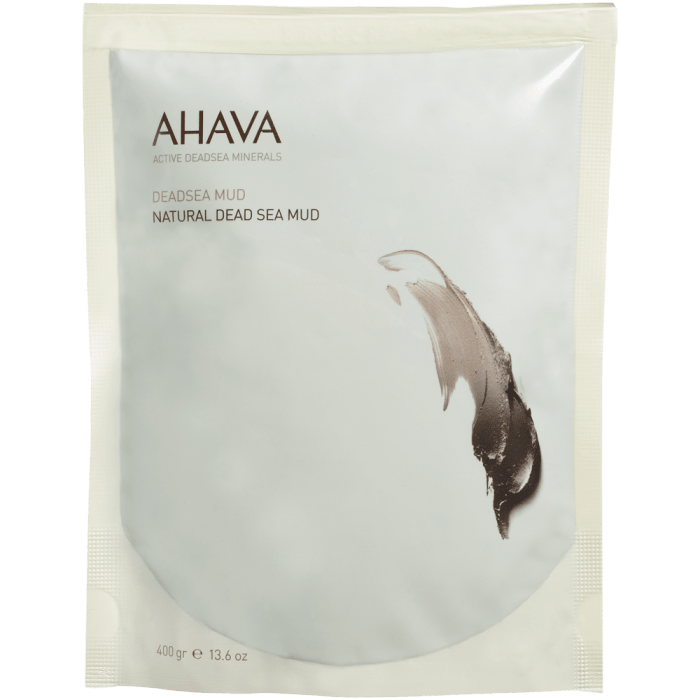 Ahava’s Dead Sea Body Mud contains 100% authentic dead sea mud, which is the most mineral rich mud on Earth. The most victimized body part during winter is definitely our hands. They are exposed to harsh conditions because we need to use them without gloves at times. The skin on our hands is also extra sensitive than any other part on our body. By using overnight hand therapy creams, you can continuously give the nourishment and protection that they need. 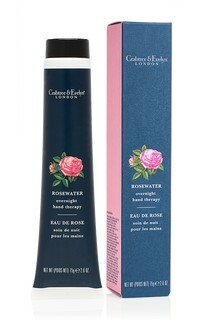 Crabtree & Evelyn’s Overnight Hand Therapy is formulated with one of the skin’s favorites, rose water. It has concentrated complex of vitamins and amino acids to enhance your skin’s barrier. It helps maintain your natural moisture and soothes any existing dryness you may have. Just like your hands need more than just hand creams during winters, our faces do too. Using just a daily face moisturizer is not going to be sufficient enough. You have to go the extra mile if you want to maintain a glowing radiance all winter long. That’s where serums come in. They are much more concentrated than moisturizers and go deeper into the layers of your skin. 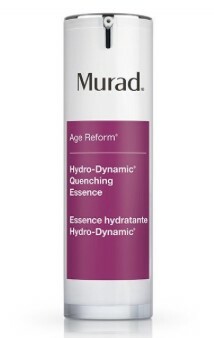 Murad's Hydro-Dynamic Quenching Essence Serum is your answer for optimal locked in moisture. You will see a renewed silky texture on your face. Don’t disregard your pout during winter. Chapsticks may relieve your symptoms of dry/cracked lips, but it doesn’t fix the problem. A good lip mask is essential to protect your lips from the brutal winter weather. 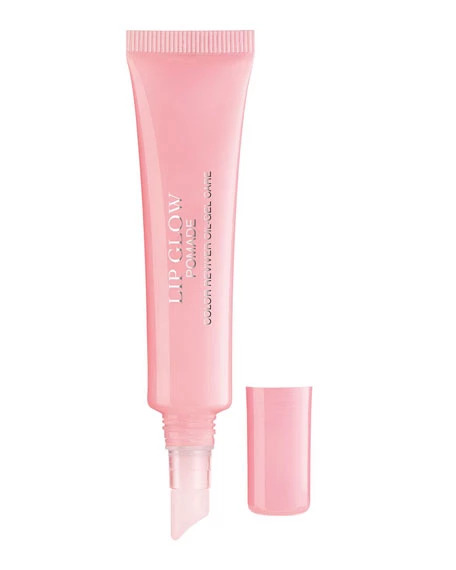 Dior Lip Glow Pomade Color Reviver Oil-Gel goes over your lips to soothe, hydrate, and firm your pout. Use daily to maximize results.